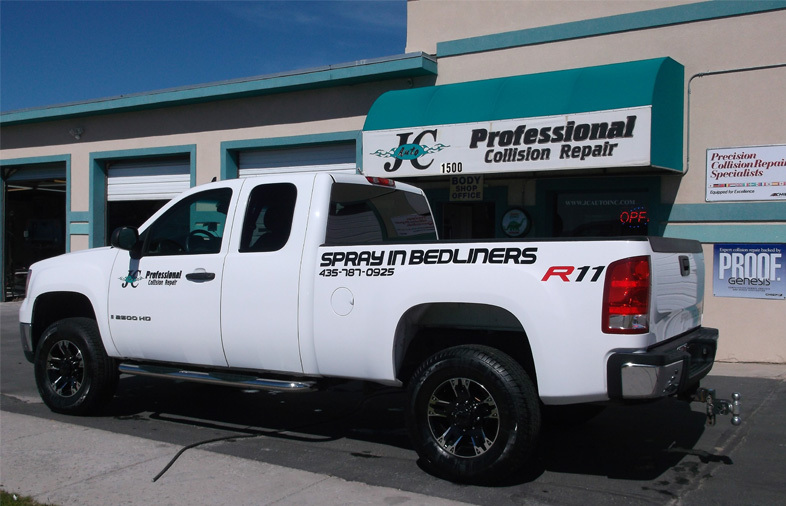 JC Auto, Inc. began in 1994 as a small one-man shop intent on providing topnotch quality auto body repair to the Logan Community. 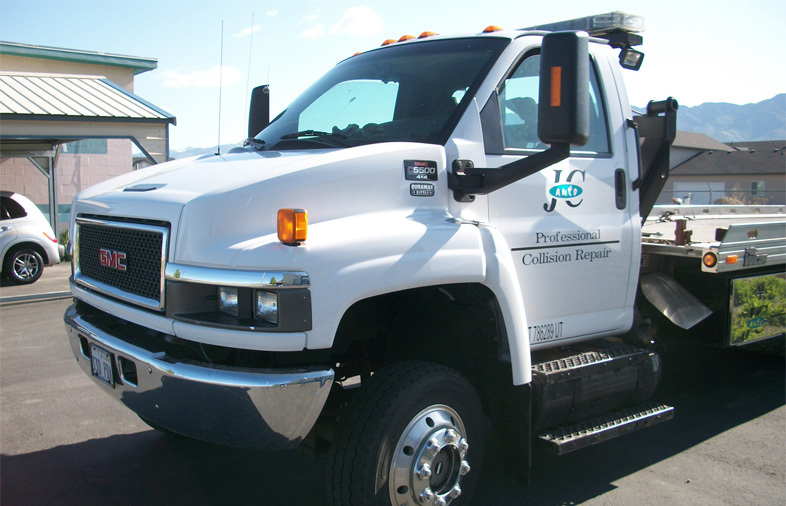 Today, a leader in professional collision repair, JC Auto has grown to become one of the most respected and highly acclaimed collision repair service providers in all of Cache Valley, Utah. Our family of employees has maintained our commitment for over 22 years and will continue to do so for many years to come. Our biggest strength is our personal interaction with our customers. We are locally owned and operated which means that quality and personal relationships are very important to us. Our business is the perfect size to be able to give each customer the personal attention they deserve. We keep the most updated equipment to ensure each customer’s vehicle is restored exactly to it’s original condition. I hope you will thank the professional men in your shop for their meticulous work. The word "professional" in your company title is truly appropriate for everyone involved. JC Auto has quality service and products. 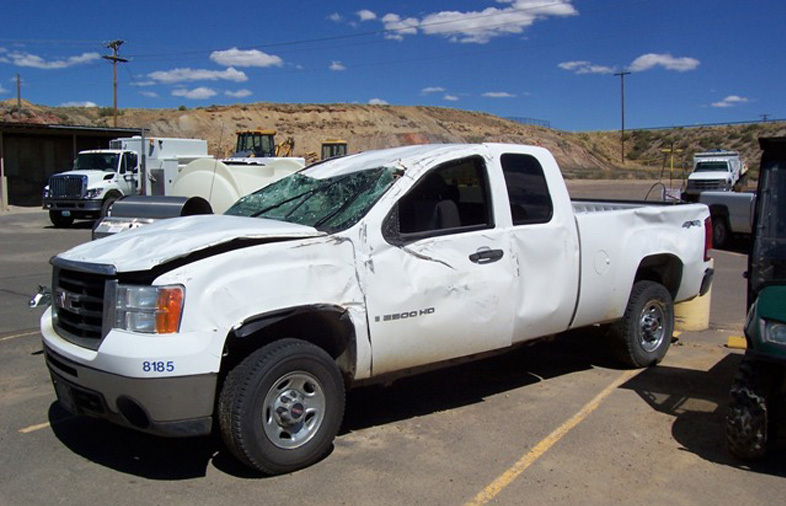 I have no reservations about recommending them for collision repairs, general auto bodywork, towing, or as a source for purchasing quality repaired vehicles. They have been so good to work with my insurance company, make sure I knew exactly what they were doing, provided me with a vehicle to drive while mine was getting fixed, and basically bent over backwards to make sure I was happy. When we came back from vacation, the car was ready. Not only did he repair the damage to the radiator, he painted the bottom side of the front bumper, fixed our license plate frame (which was never installed correctly) cleaned the car, touched up some small paint chips and fixed a crack in the bumper that was not even related to the collision. Our specialists have more than 80 years combined experience and continue their training each year. 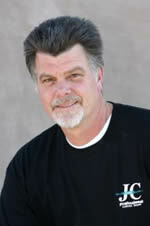 Owner and Operations Manager of JC Auto, Inc., obtains 37-years experience in the collision repair industry. 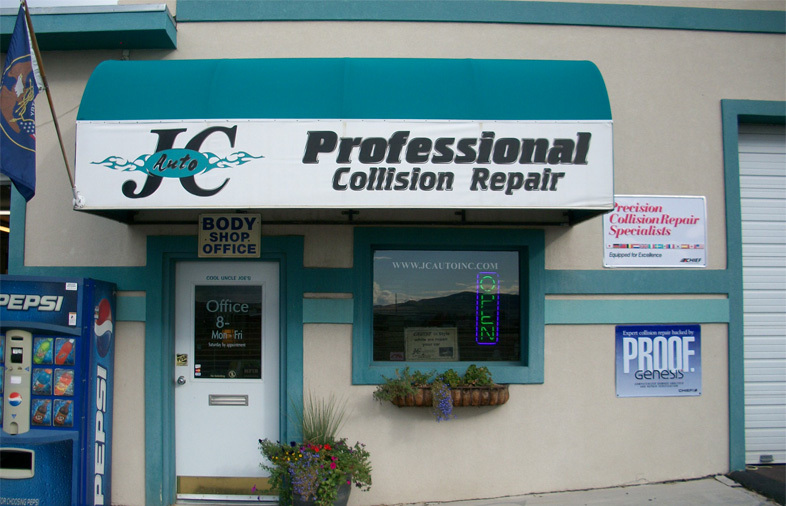 After working for many of his competitors in the Cache Valley, Joe decided he could bring more to the collision repair industry and so he opened the doors of JC Auto in 1994. 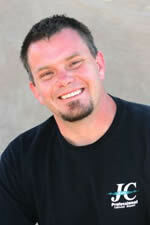 Landon has been in the collision repair business since 1990. Landon spent several years in training at his father’s auto body shop. 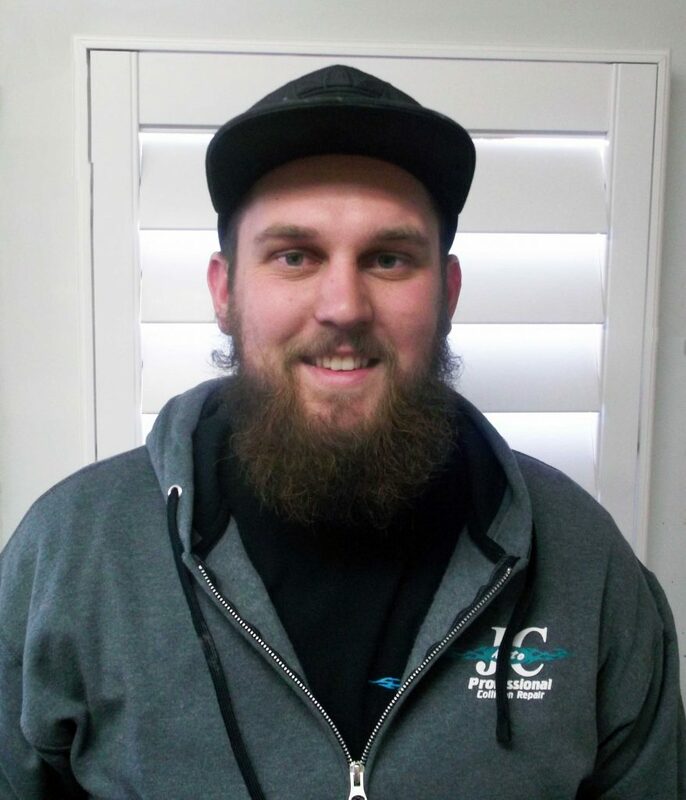 Showing responsibility and dedication to his work at such a young age, Landon has continued his education and training and today specializes in advanced collision restoration and factory painting. 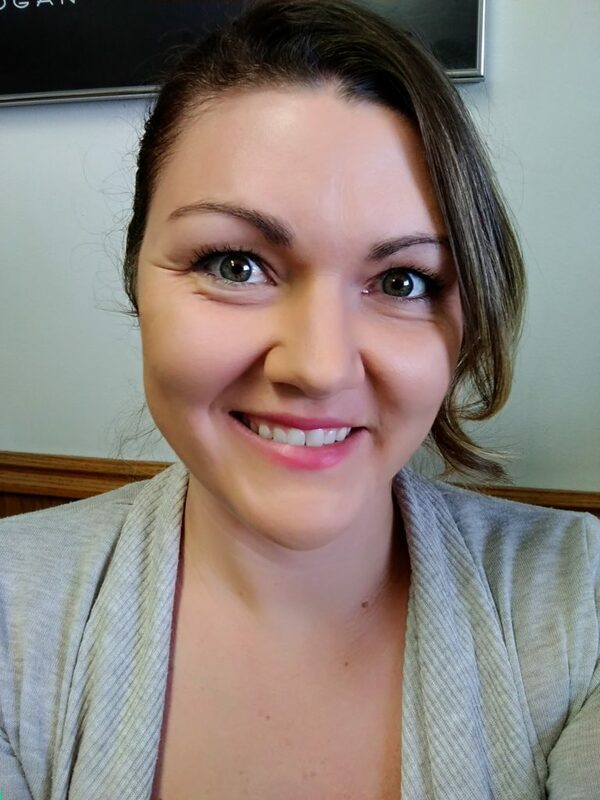 Sarah has a background in Web Development and Elementary Education. In her free time she likes to use her creative talents in graphic design and creating new ideas for her line of sewing patterns. 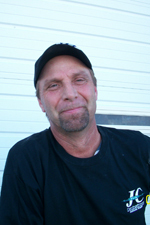 Randy has 27 years experience in the collision repair industry. He is a superb welder and has a keen eye for detail. Randy and his family love any outdoor activity that includes hunting, fishing, golfing, scuba-diving and camping. 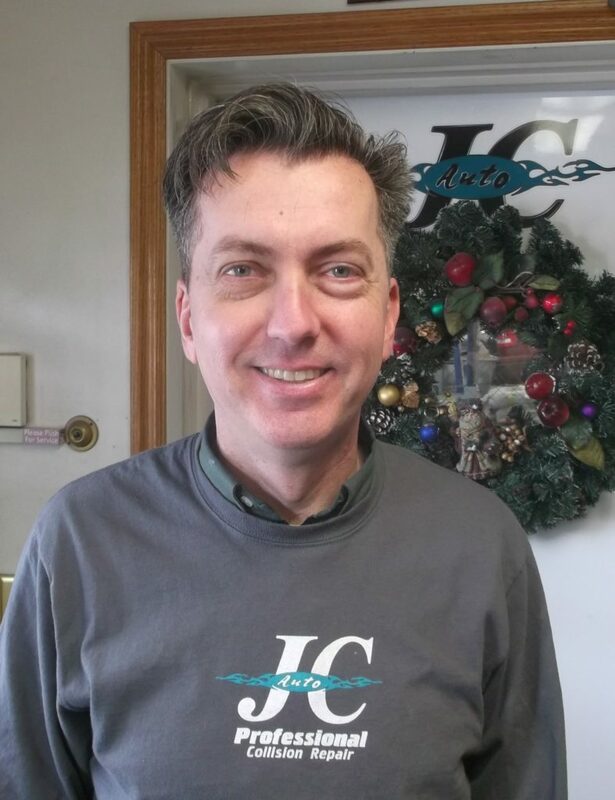 Eli has been with JC Auto, Inc. for 4 years and has been in the auto repair industry for 8 years. He and his family enjoy traveling, camping, and anything outdoors. 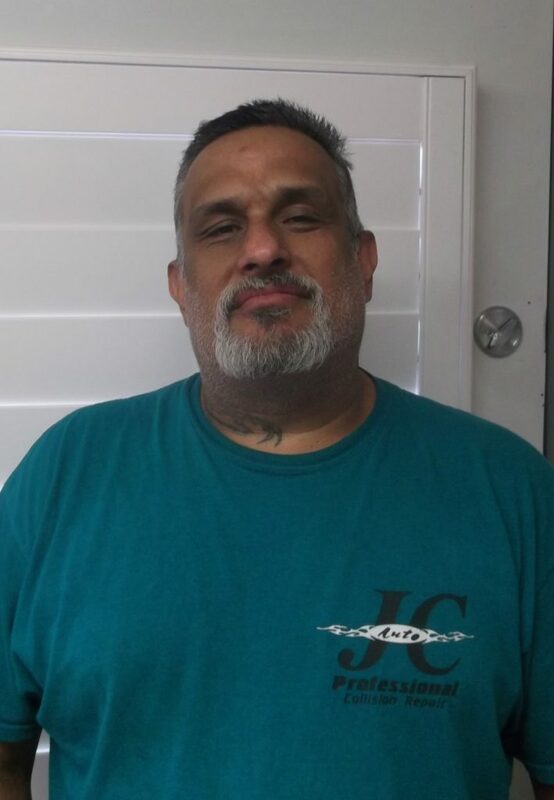 David recently joined the JC Auto team after completing the auto collision repair program at Bridgerland Technical College. 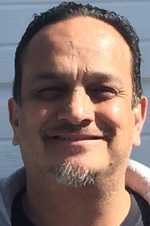 He grew up in Mississippi but has called Logan home since moving here to attend Utah State University in 1995. Away from work, David enjoys his family, old BMWs, and vintage clothing. Ted has 7 years in the recovery and tow business. He enjoys riding his motorcycle, barbecuing, camping and spending time with his family.